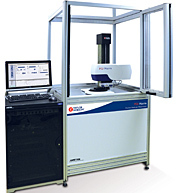 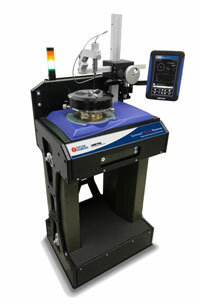 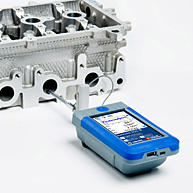 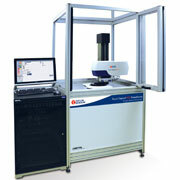 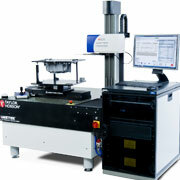 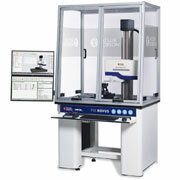 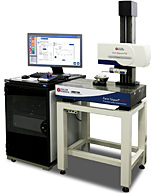 Roundness measurement system read more. 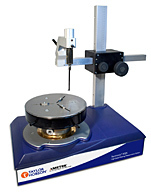 A range of roundness products robust enough for the shop floor but accurate enough for any inspection room read more. 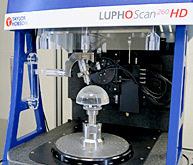 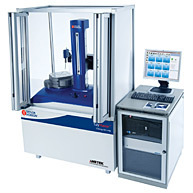 A robust bench mounted shop floor roundness measurement system designed for fast accurate measurement in the high volume production environment read more. 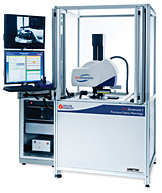 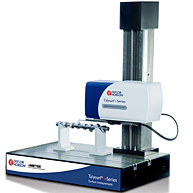 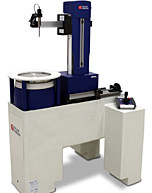 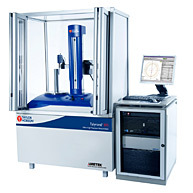 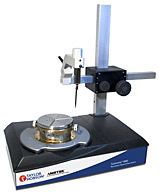 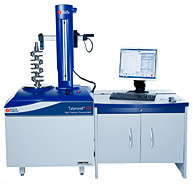 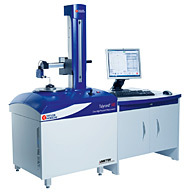 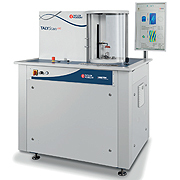 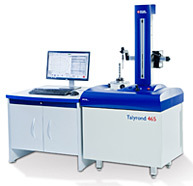 The Talyrond 131c is an afforable roundness cylindricity measuring instrument capable of automated operation of both its radial arm and vertical column read more.